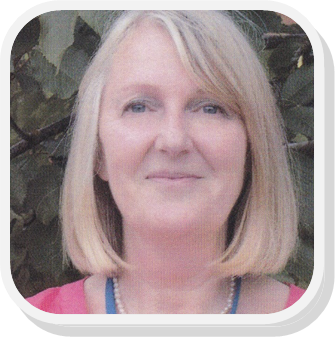 Hello, my name is Carol McLeod, Children and Families Support Worker at St Patrick’s Catholic Primary School. I am available every morning from 8.30am till 12.00pm to offer any support, guidance and advice that you may need. Sounds good but what sort of support can I offer?